The European Commission has received a complaint by a section of the Italian dairy industry, which claims to be disadvantaged by an Italian law. 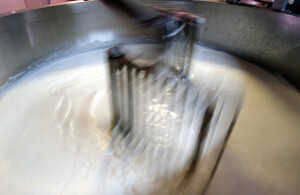 The law in question prohibits dairy companies based in Italy to use such specific products as powdered and condensed milk in the production of lacto dairy products. An investigation concerning this issue is in progress in order to verify compliance with the rules governing the EU single market. The Commission underlines that all Italian products protected by European quality designations (PGI, PDO, TSG) are not involved in this investigation, because there are other rules concerning their production. 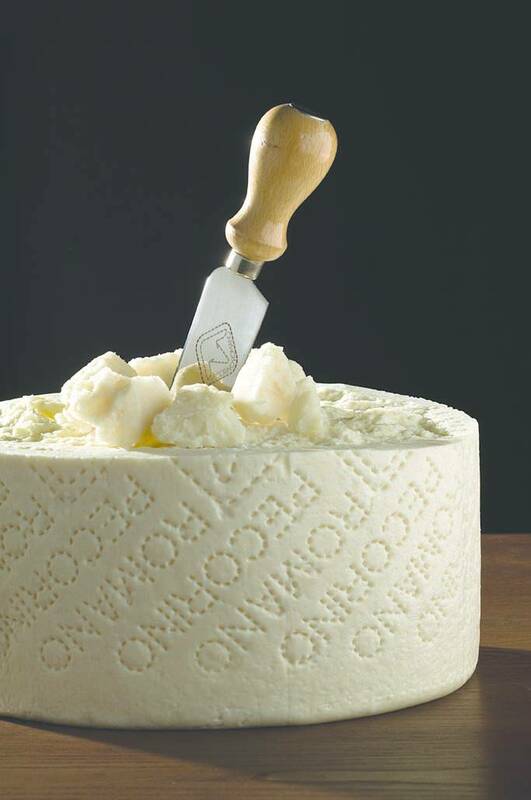 In any case, ‘Consorzio Pecorino Toscano Dop’ producers association let its voice be heard. “We think that the diktat of the European Union aiming at erasing the Italian legislation which bans both possession and use of powdered milk for manufacturing dairy products is absurd. EU, in the name of free movement of goods, requests Italy to remove the Law 138, April 11th 1974, intended and designed to safeguard the quality of our national cheeses”. With these words Carlo Santarelli and Andrea Righini, president and director of ‘Consorzio Pecorino Toscano Dop’ respectively, expressed the indignation they feel for this investigation as well as solidarity with both producers and the whole Italian dairy chain. 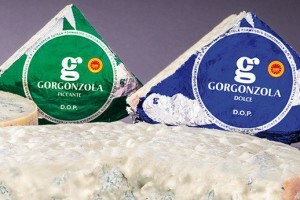 Santarelli and Righini explain: “Even if PDO certified cheeses are not affected by this situation, we believe it is essential that our Government fights all the way in order to protect the quality of the Italian dairy system as well as transparency of information to be given to our consumers”. How? It is crucial to indicate in labels the exact origin of the products. “For years we have asked both Italian and European institutions to do more in order to ensure the transparency of information in product labels, safeguard of the quality of production, and citizens' health. It is necessary that the indication of origin of the product is specified and inserted in the labels”. The value of PDO products is linked to their territory of origin. “PDO is exclusive designation for productions which are strictly linked to both land of origin and people involved in each stage of the production chain: from cattle breeding to consumer's table”.